Shipping was quick and reliable. Would definitely purchase again in the future. Loaded about 40rds up with 5.3gr universal to shoot thru my colt lightweight commander to test them. Perfect function in my 1911 and will be loading up the other 460 bullets soon. Two thumbs up and keep up the good work and friendly service. These bullets are nice! It's hard to find half a grain difference in any of these bullets. I have a high end scale so you can believe it. After 100 rounds powered by some Accurate #5 the barrel looked the same as when I got to the range. 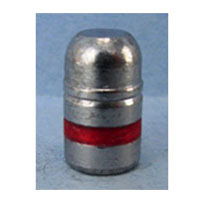 This is the only lead bullet I will be using. great product, quick delivery, and great customer service. What else can I say? Ordered on Saturday, received Monday p.m.. Now that is what I call fast. The shipment was well packaged to avoid spilling of any bullets. Give them a try and you will feel pampered. It was a pleasure doing business with Badman Bullets. Very efficient and prompt. Ordering was simple, shipping was quick, and the order arrived in good condition and accurate. I am only giving three stars, not because there is any problem with the product, but because for the past month, I have been unable to find and purchase any powder. 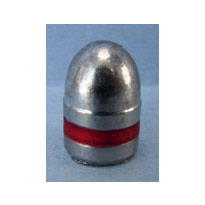 I have not been able to try these bullets out. I just started reloading the 45 230 for my 1911. 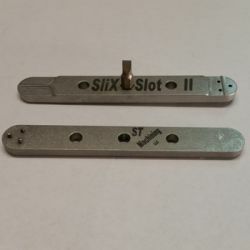 The best over all length I can get is 1.22 where crimp meets the groove area. Is this what you expect? 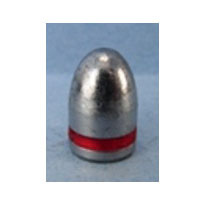 A shooter I know says he sets his at 1.265 for proper crimp. But he casts his own bullets? ?